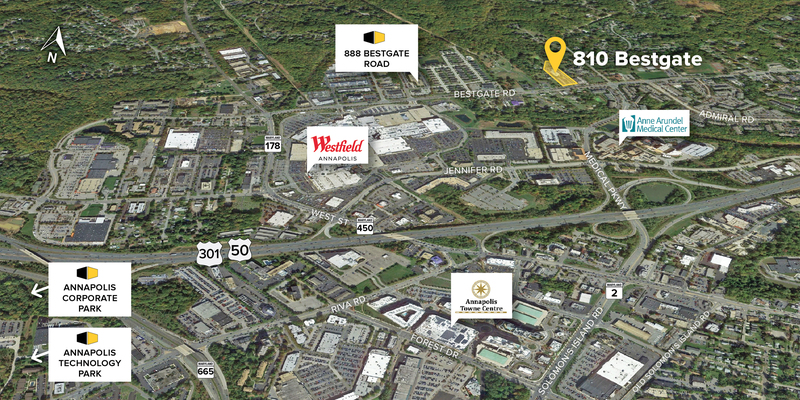 810 Bestgate is a four-story 100,000 square foot Class ‘A’ medical office building located at a new signalized intersection of Bestgate Road and Medical Parkway, conveniently located near the Anne Arundel Medical Center, Westfield Annapolis Mall, US Route 50/301 and I-97. 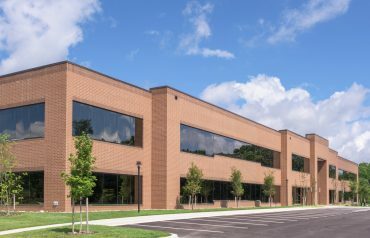 Designed for LEED Gold certification, this Class ‘A’ building offers suite sizes from 2,500 square feet to 100,000 square feet with approximately 25,200 square foot floorplates. 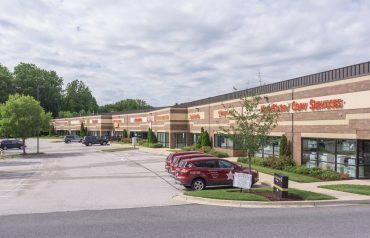 Free, generous parking is located on site adjacent to the building.